OLD PARKED CARS. 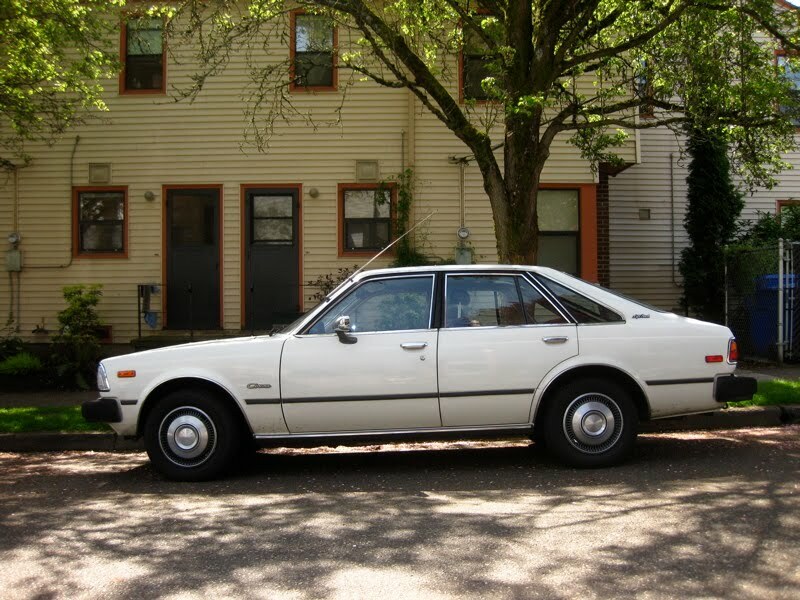 : 1979 Toyota Corona Liftback Luxury Edition. 1979 Toyota Corona Liftback Luxury Edition. AWESOME! That makes 2 of 'em in Portland, Oregon. 'Cept this one doesn't have those badass alloy rims. Those hubs look great though. 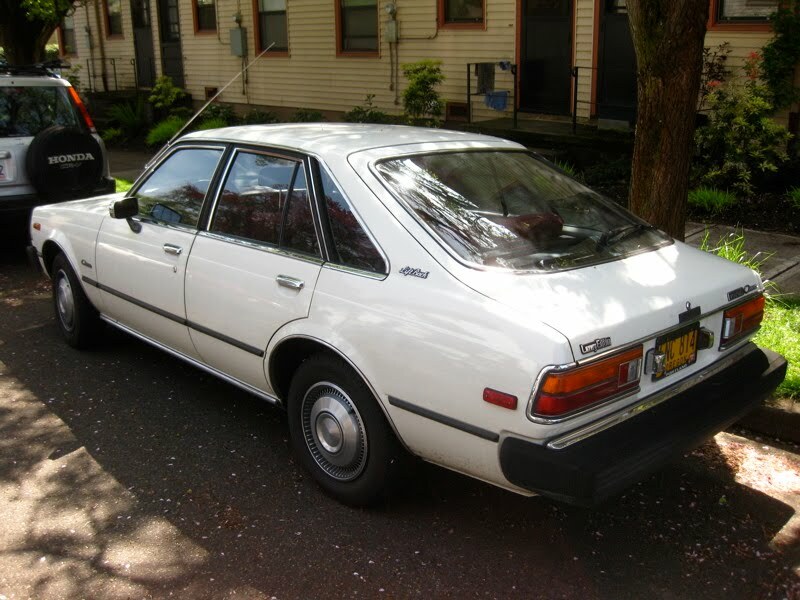 Man, slamming this on some oldschool japanese rims with a chin spoiler and some fender mirrors, MMMM! Totally, agree with you guys. 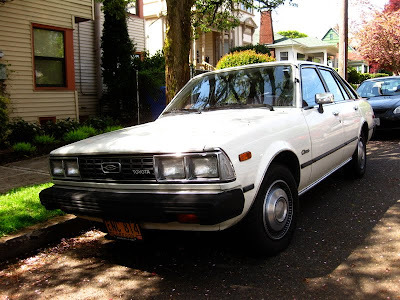 I just bought one of these with a Supercharged 1GGZE Engine, in Adelaide, South Australia. Great cars!